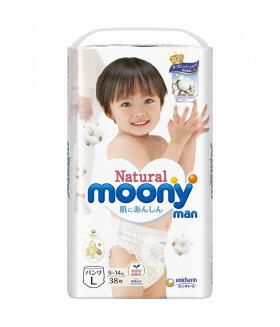 Speaking about pull ups Merries, produced in Japan, they have e.. 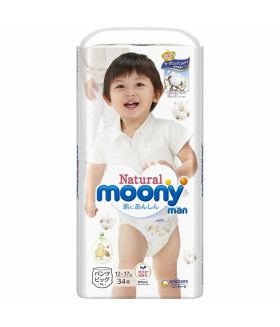 Speaking about diapers and pull Ups Merries, produced in Japan, they have excellent customer revi.. Pull Ups Merries. Large size. For Unisex. (9-14kg) (20-31lbs) 44 count. 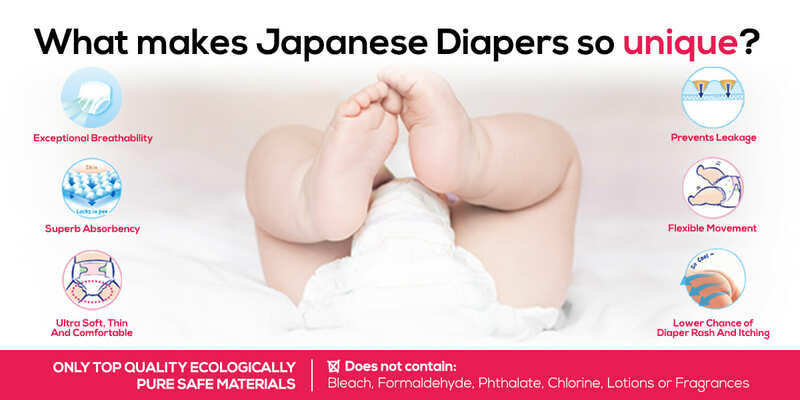 Thinking about buying Japanese pull-ups Merries? That’s a great choice! These pull-ups are for hea.. Pull Ups Merries. XL size. Unisex. (12-22kg) (26-44lbs) 38 count. Pull Ups Merries. XXL size. (15-28 kg) ( 33-61 lbs) 26 count. 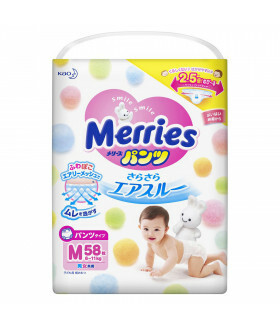 Thinking about buying Japanese pull-ups Merries? That’s a great choice! These pull-ups are for..